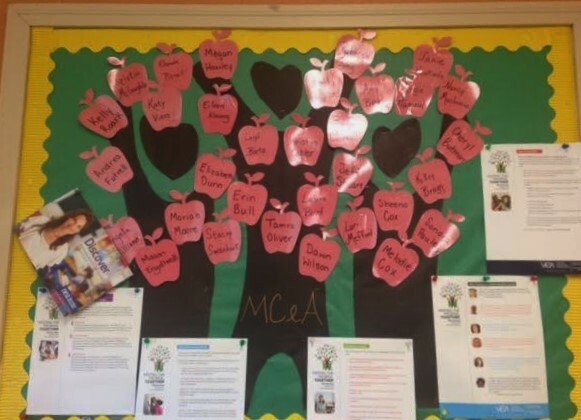 Start the year off with an attractive and easy membership bulletin board. 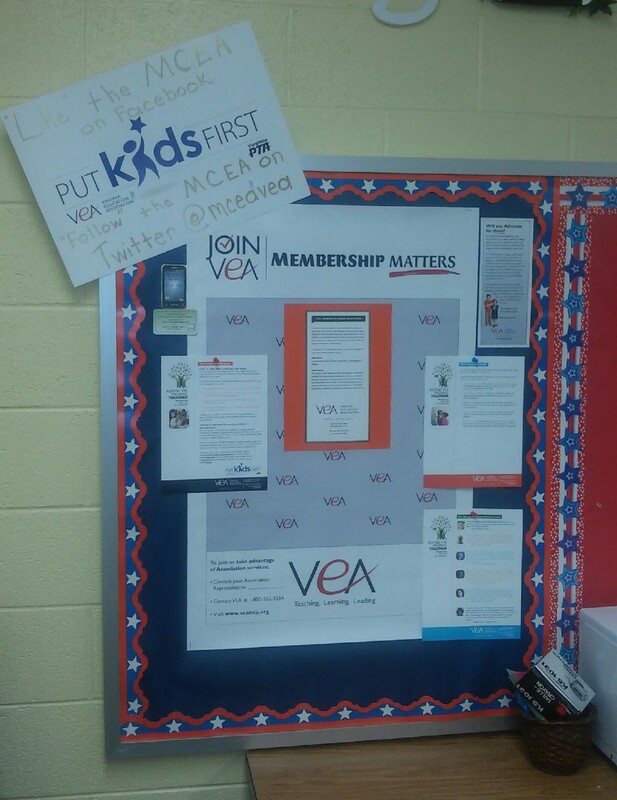 Start off by using the Membership Matters background from VEA. Add the door sign and some of the membership materials and viola...a great tool for member recruitment! 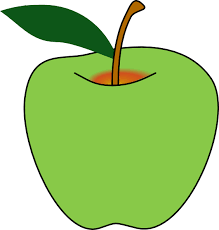 To create the tree either draw a tree trunk and branches or trace the member tree using this link to project it onto a SMARTboard. 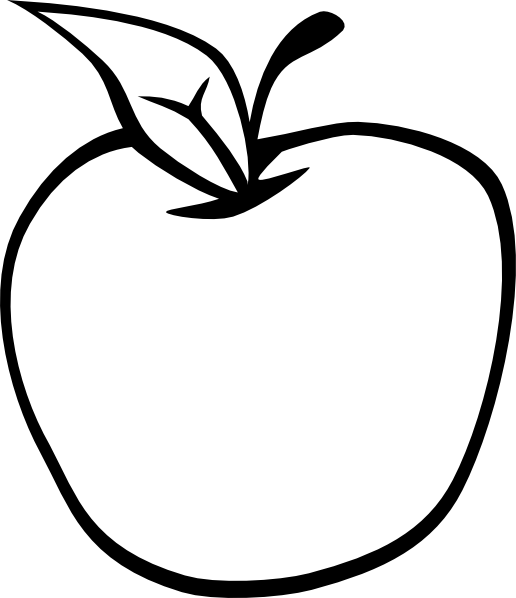 Print an apple for each member in your building or use a die cut machine (if available). 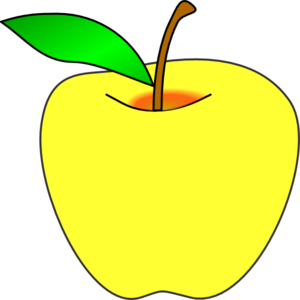 Click on the apples below to download a pdf file for printing either in color on on colored paper. 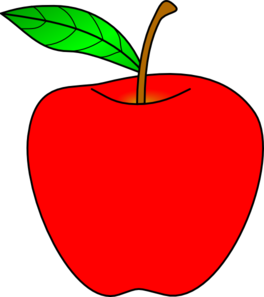 Do you have a great bulletin board idea to share?